Here is my new (old) pedestal table. I won it in a card game. No actually I traded my grandmother back her old dining room table for this table which was in her kitchen. My family is famous for switching furniture on a whim. 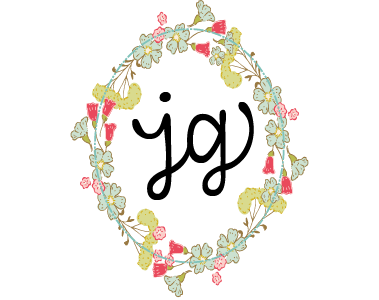 It is one of our trademarks. I have been wanting a round pedestal table forever. My love of them is no secret. 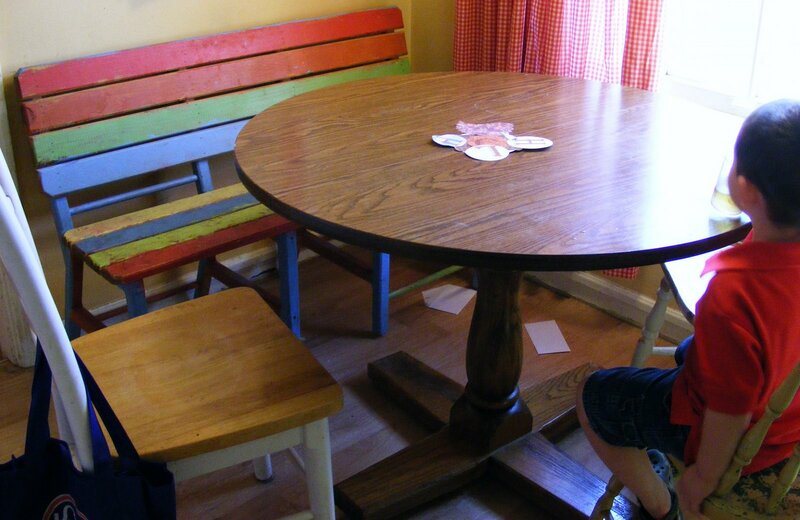 And I have been wanting a more casual table for the dining room – more farm table feel- instead of a formal feel. So now I have the pedestal table in the kitchen, because even with the leaf in it was too small for the dining room. So now we are going to plan B for the dining room. Using the farm table that is currently my desk and using the old kitchen table as my desk. Anyway, here is the pedestal table pre-painting. I am going to paint it white first chance I get. Here is the table that is going back in the dining room. This is how it looked when we used it when when first moved into this house 5 years ago. Nathan remembered that it was off set like this with the light fixture swung over…Wonder if we will need to do that again… I am going to paint it as well, I just have to choose a color for this table – white? Aqua? Pink? I have completely different chairs now. Most of those white ladder back chairs (that I loved) have bit the dust. Plus I still have to paint the bench. But I think I have narrowed it down. So maybe soon I will have a big painting day and paint all 3 pieces at once. 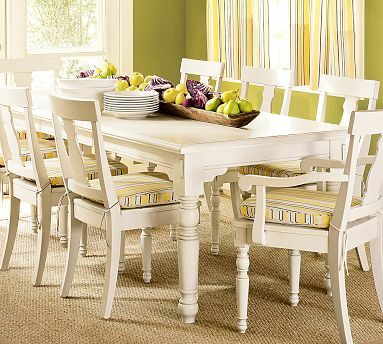 Eventually I would like a farm table like this one from Pottery Barn that has a leaf or 2 for extension, because a couple of times a year we do have a big sit down people dinner and I like the option of crowding everyone around one table. Has anyone ever tried to extend their own table by making leaves for it? Is that possible? Your house is so adorable! I’ve been known to trade furniture myself. I have a tall table (what do they call those? bar height) and chairs that we got as a gift from my mom, It looks great, but so not my style. I’ve been wondering how I should repurpose it? (maybe perfect height for crafting?) What I’d really love to do is use a really pretty settee I have in the dining room combined with chairs of course..anyway, You’re so clever, I always get ideas from you..Thanks.. I can’t wait to see what your tables look like after you paint them. 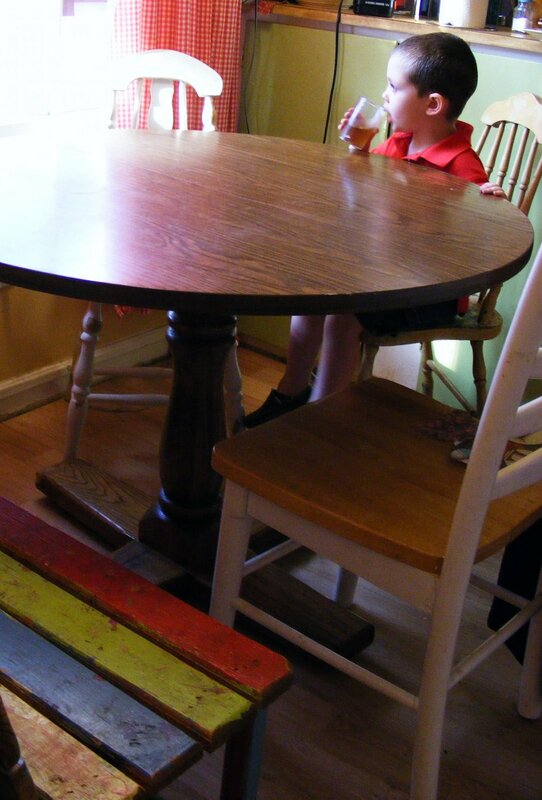 I have a round table (from my mom’s house) that I need to paint. It is on my front porch and I’m not sure what to put on it to keep it protected. Do you have any suggestions for outdoor painted furniture?Oh, I love that colorful bench. Is that the one you said you need to paint? It is fun the way it is. 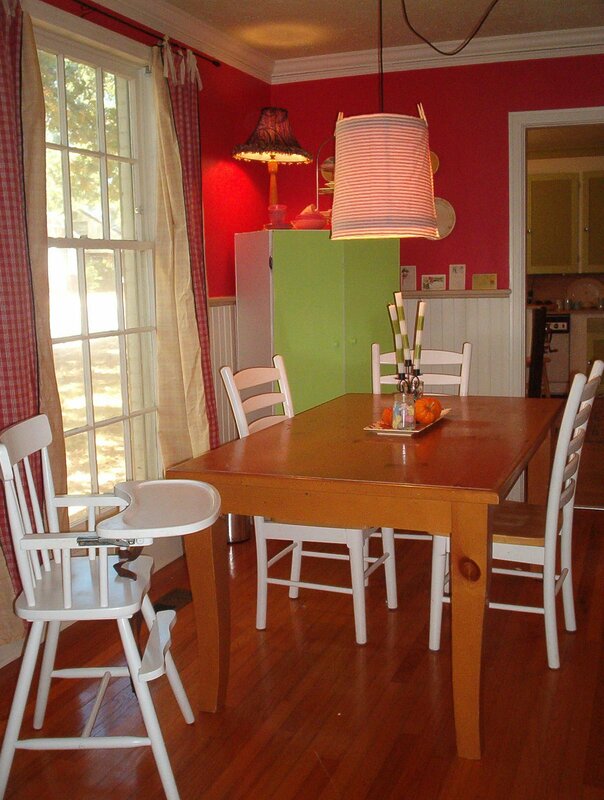 Love that pedestal table! And your dining room is gorgeous. The red (coral) wall and green cupboard is beautiful. This is exciting! I cant wait to see how it all turns out!I vote aqua! Just because that’s what I wish I had. Not that I dont love our black dining table, but every spring I wish it were lighter. My family trades furniture too! Round and round it goes-where it stops nobody knows!